The Justice Department is "significantly repurposing" a program that was meant to build trust between police and their communities, BuzzFeed reports. Attorney General Jeff Sessions said this is "a course correction to ensure that resources go to agencies that require assistance rather than expensive wide-ranging investigative assessments." Why it matters: This volunteer-based program gave law enforcement pointers on how to better communicate and interact with their communities, after investigating the department for a year. It focused on controversial occurrences, like when a black civilian is shot by an officer. 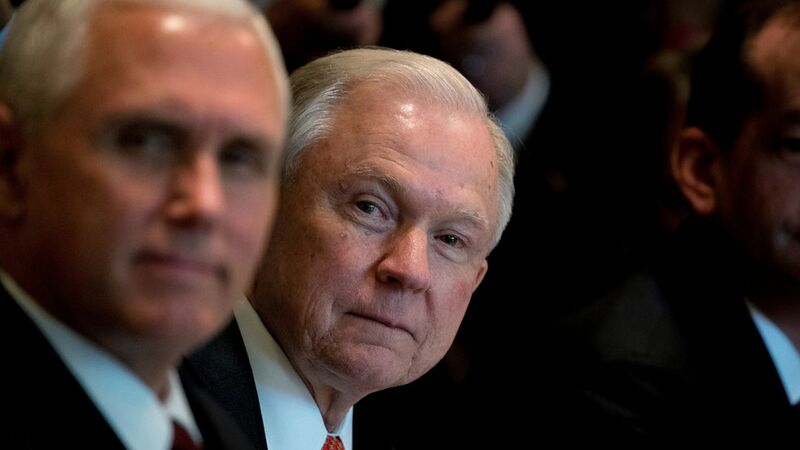 Instead of the investigations, the Justice Department will provide grants for "more traditional law enforcement tactics," like drug busts and arresting violent criminals.